Any outdoor bit of gear with the word ‘system’ in it needs checking out in my opinion. As i’m a sucker for multi-functional bits of kit. 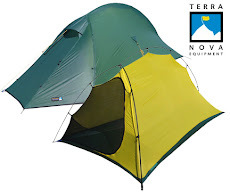 So what is the Thermarest ‘sleep system’? 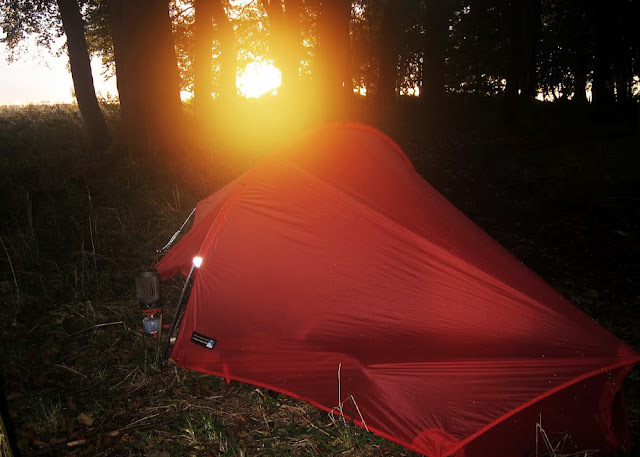 quite simply it is three bits of gear consisting of a Thermarest sleeping mat, a fitted sheet to cover the mattress and a thermal blanket. 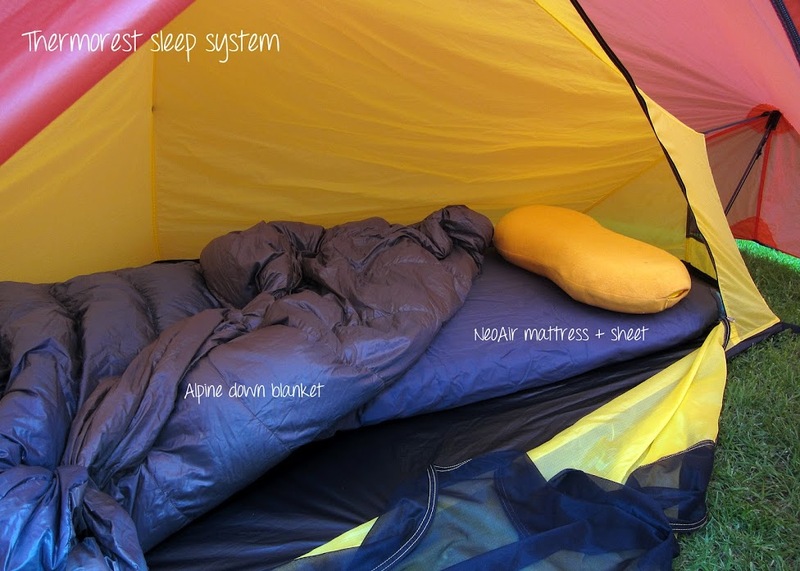 These are designed to complement each other to form a sleeping system. 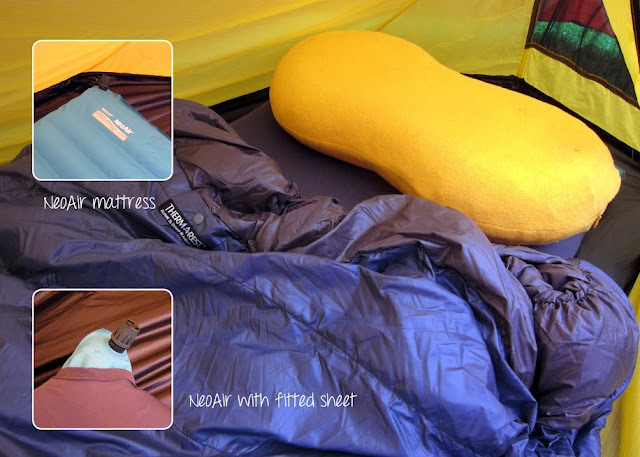 In this gear test I used the Thermarest all season Neoair mattress combined with the fitted sheet and Thermarest’s Alpine 35 down blanket (detailed review here: http://www.theoutdoorlab.com/2012/11/blankets-vs-sleeping-bags-thermorest.html). The Neoair is a very warm sleeping mat with the mat being rated at a 4.9 R-value and inflates to around 2.5 inches (6.5 cm). The main function of the Fitted Sheet is to bind the Down Blanket to the NeoAir mat. The sheet adds a degree of comfort and perhaps a little bit more thermal protection. However, for lightweight backpackers this is probably not essential to carry. A positive feature of the sheet is the anti-slide straps on the bottom of the sheet. These straps hold the sheet over the mat and prevent the whole system from sliding around on the slick floor of a tent. Finally, the Down blanket completes the system. This combination of all three bits of kit make a very warm, comfortable and versatile sleep system. Conclusion: After using the system for a number of nights there is no doubt about it that this is sleeping luxury. It is more akin to sleeping in a real bed (well for camping anyway). 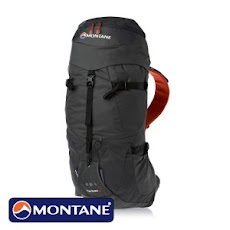 At a configured weight close to 1.5 kg it might be a little too heavy for weight conscious backpackers and you may want to ditch the sheet as it is not essential. However, for general camping where weight is not an issue it offers an extremely comfortable sleep and is certainly worth considering. In summary, if you are not concerned by the small weight penalty this system provides a flexible, comfortable sleep system. Wow I'd definitely qualify this setup as the Cadillac of sleeping options. Martin I can see what you mean about the added weight disadvantage. But for the right circumstances on a short trip with the missus, this could be ideal. I'm sure she wouldn't be disappointed.